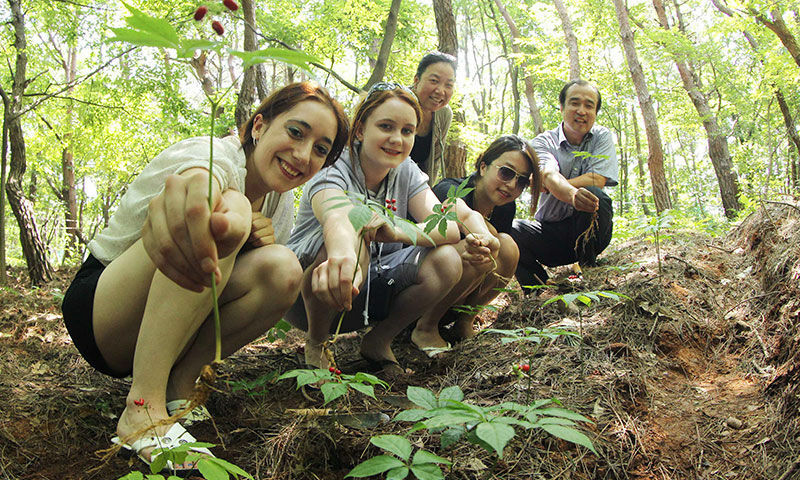 Hamyang is the place to where the First Qin Emperor sent Seobok, his servants to get wild ginseng, and even in nowadays, it is the optimized place to cultivate ginseng and a lot of ginseng diggers visit.  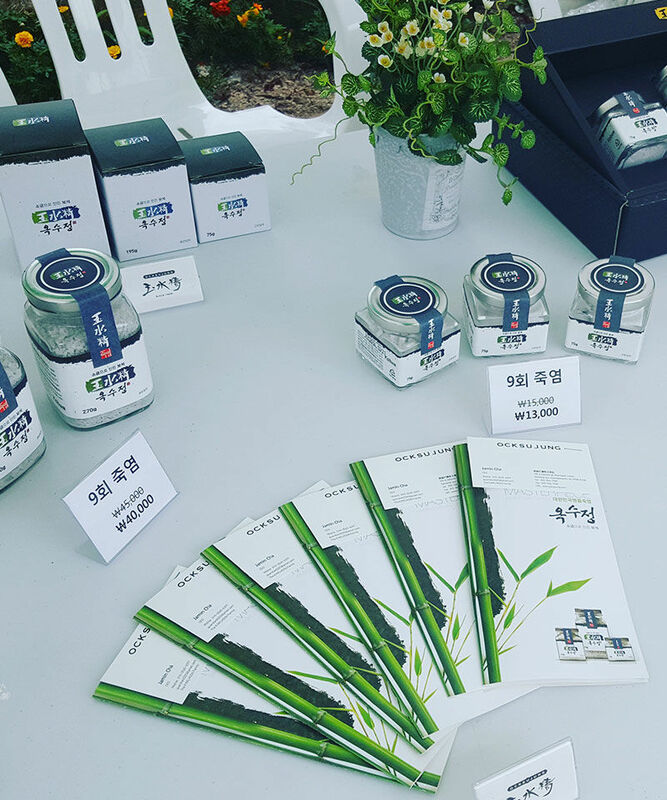 It is the place World Wild Ginseng Expo will be held in 2020, and its reputation as the origin country of Koryo wild ginseng and resort area for health with ginseng. 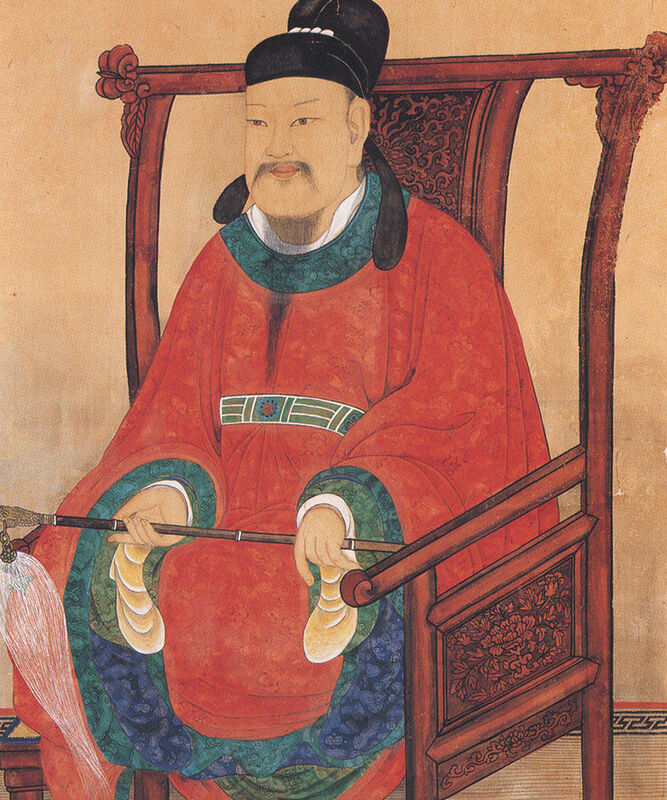 Kowoon Choi Chi-Won, the famous scholar in Shila was a local governor. 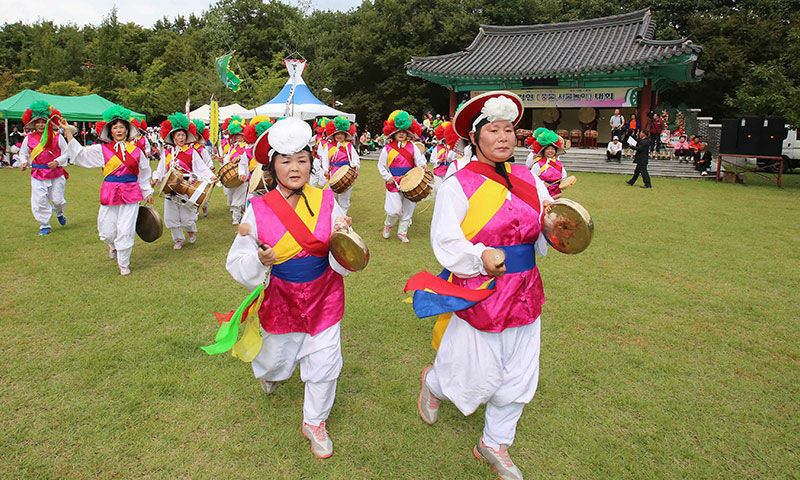 Since 1962, a festival has been held in Sanglim a Korean natural monument to relay and develop his good model for local cultural art and athletic promotion.